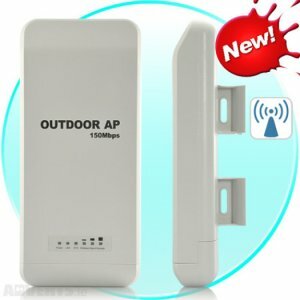 Here you will find our complete selection of 3g & 4g Modems & Routers which fully support our selection of P2P PTZ & IP Security cameras for live viewing in remote areas for calving, foaling & lambing as well as dumping and other illegal activities. A router performs one simple thing – connects two or more devices to the same network. That said routers can hook your devices to all sorts of networks. 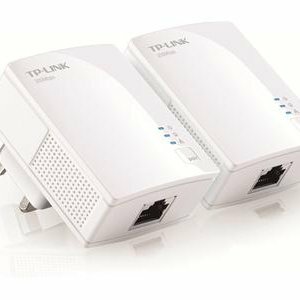 It can be your own home network (LAN)) or your operator’s network. This is possible by using cables (wired) or without cables (wireless). The router can just inter-connect the devices within your home or office and nothing else. 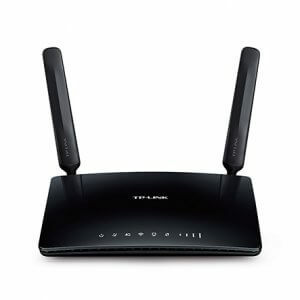 If you want to play music or watch movies on your smart TV in the living room with everyone, then you can connect both your laptop and smart TV to the same Wi-Fi network created by your router. It is connecting your devices together so that they can recognize and talk to each other. 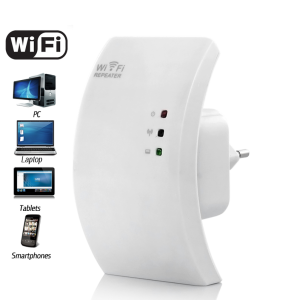 In this case, your home router is using a wireless technology called Wi-Fi. 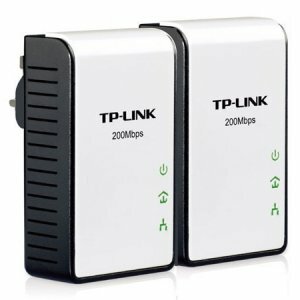 However, if you’ve expectation of internet access on top having something that hooks all your devices together, then it’s time to think of 3G or 4G routers. 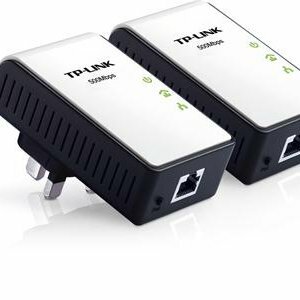 These 3G or 4G LTE routers are light-weight devices that can run on battery, unlike a standard router. 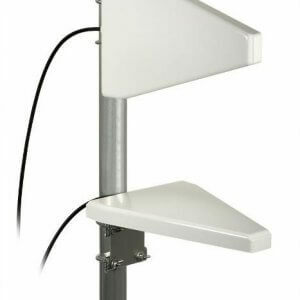 3G or 4G LTE routers not only support Wi-Fi wireless standard, but they also carry mobile wireless technologies. 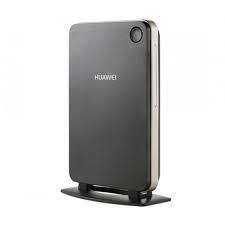 In short, the difference between them and the other standard Wi-Fi only routers is that they have a Simcard slot. It’s that simple. 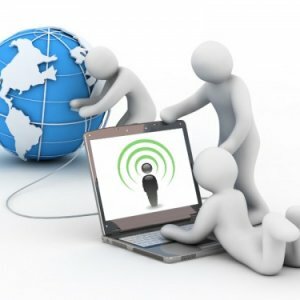 That means that the router or MiFi has a sim card that hooks your inter-connected home devices to your mobile network’s data network – 3G, 3G plus or 4G LTE, the latest and the fastest mobile data standard right now. The important thing to remember here is that 3G or 4G router can supply devices connected to its wireless hotspot with internet on one condition – you must have an active data plan on the sim card inside the router.